There are smoothies, and then there are high-protein smoothies. Both are easy to make and refreshing to drink, but smoothies that are higher in protein can be quick and easy meals all by themselves. The protein helps to rebuild and repair muscles after a tough workout; and it makes you feel fuller, longer, helping to curb the need to reach for a snack between meals. Packed with nutrients, homemade high-protein smoothies are also super easy to create. All you need are a few key ingredients, a blender, and a little imagination. 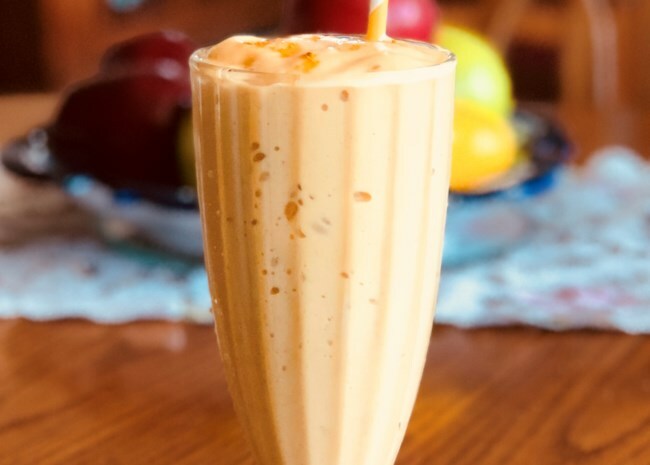 If you're cutting out dairy, I'll show you how to easily make them vegan by substituting non-dairy milk, yogurt, and other ingredients in your favorite smoothie recipes. 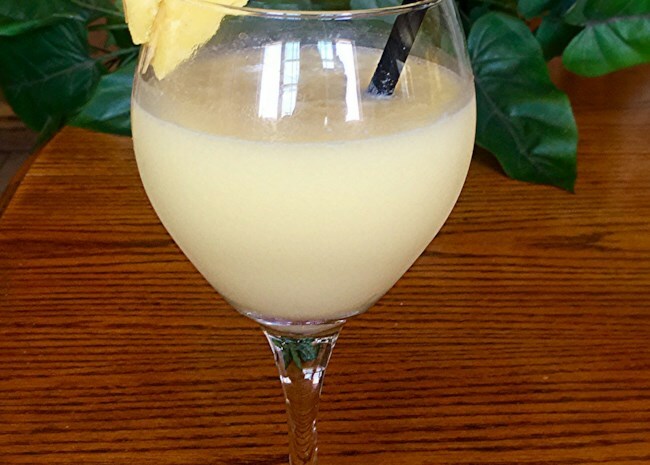 Follow these tips to make the most of your meal in a glass. Save Time. Making smoothies is already a quick and easy process, but you can trim down the time even more by making ready-to-blend smoothie packs. Place all of your pre-measured ingredients in containers, like Mason jars or plastic bags, and store them in the fridge for up to 3 days or the freezer for up to 3 months. When you're ready to blend, just defrost if you like (or keep it partially frozen for a thick smoothie) and mix. If you use a jar, it doubles as your drinking glass. You can also blend smoothies and freeze them in ice cub trays. When you're ready, let the cubes defrost in a glass until they're the perfect consistency. Punch Up the Protein. Protein powder is an easy add-in, but there are many other options. You can boost your protein count with milk, or add a few tablespoons of nut butter, yogurt, or cottage cheese (which gives it a milkshake-like consistency). Keep it Healthy. When you buy smoothies at the store or gym, they can be overloaded with extra sugar, carbohydrates, and unhealthy fats. By making your own smoothies, you can control exactly what and how much lands in the blender. When reaching for milk alternatives, make sure to choose the unsweetened varieties. If you need a touch of sweetness, try stevia or honey instead of sugar. Adding healthy fats, like avocado, makes your drinks extra rich and smooth. Swap It Out. 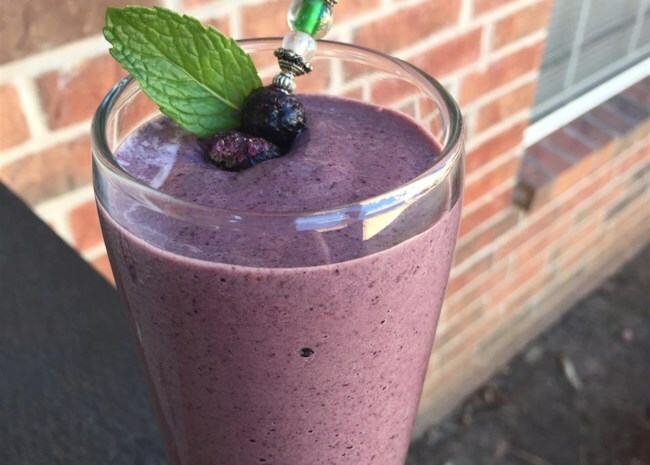 It's super easy to make any smoothie vegan. Swap out cow's milk for non-dairy alternatives like almond, coconut, or soy, or use tofu or avocado in place of dairy yogurt. Boost the Flavor. Add more flavor and nutrition by mixing in a variety of ingredients. For antioxidants, try fresh or frozen berries or cocoa powder. If you want to up your fiber intake, add uncooked rolled oats, flax meal, or chia seeds. A handful of fresh spinach or kale leaves will add vitamins and minerals to your smoothie, and you won't even taste the greens if you blend them with fruit. 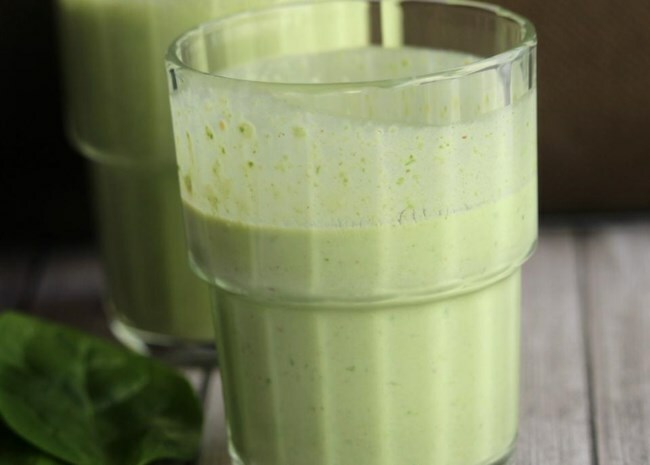 Here are some of our favorite high-protein smoothie recipes to get you started. 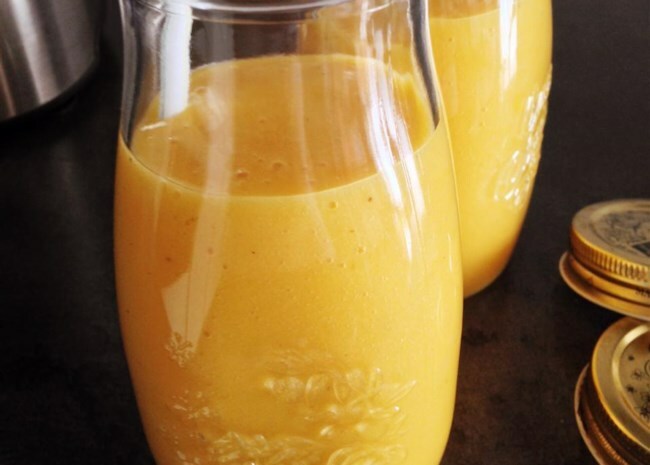 You can use fresh or frozen mango to make this colorful smoothie. 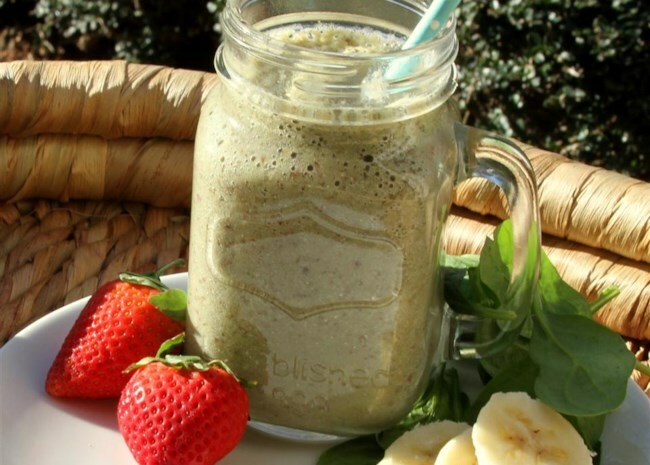 Buckwheat Queen raves, "My kids said this was the best smoothie they've ever had. Thank you Lela!!" Got overripe bananas? Freeze them in chunks and toss them into this easy four-ingredient smoothie. The riper your bananas, the less honey you'll need to add. Watch the video to see how to make it. Arizona Desert Flower says, "Great post-workout snack that will keep you filled for hours! The taste of the banana and the peanut butter cover the taste of the spinach completely. I freeze my bananas and spinach then prepackage everything for the week! Substitutions include rice or nut milks or vanilla yogurt." 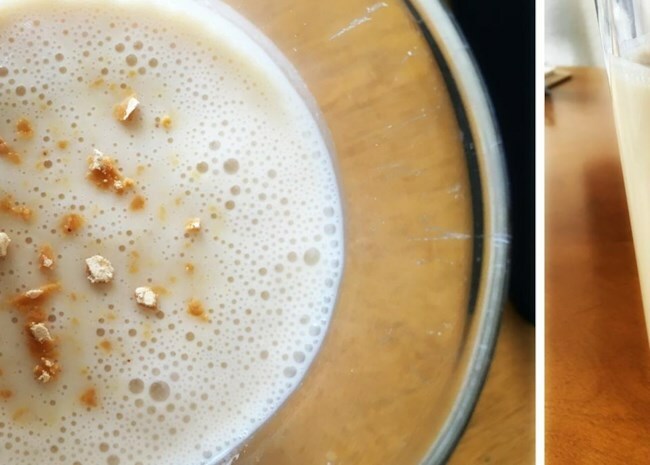 Uncooked rolled oats get blended with banana, yogurt, and peanut butter for a smoothie that's packed with fiber and protein. zsazsa31 raves, "I just finished making this and it is so yum. I decided to not add the honey because the cinnamon and peanut butter are plenty deliciousness! And I also added a teaspoon of flaxseed." Jenny Aleman says, "Very nice and creamy. I used coconut water instead of regular water, it added a nice touch. 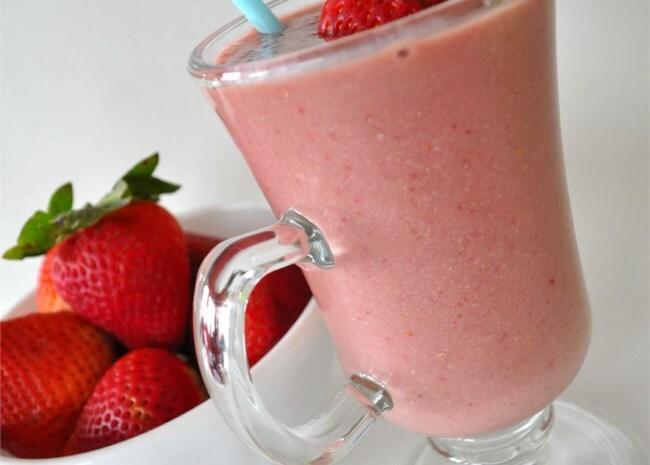 A very tropical flavored smoothie to start your day in a healthy way." Diana71 has a son who knows his smoothies. 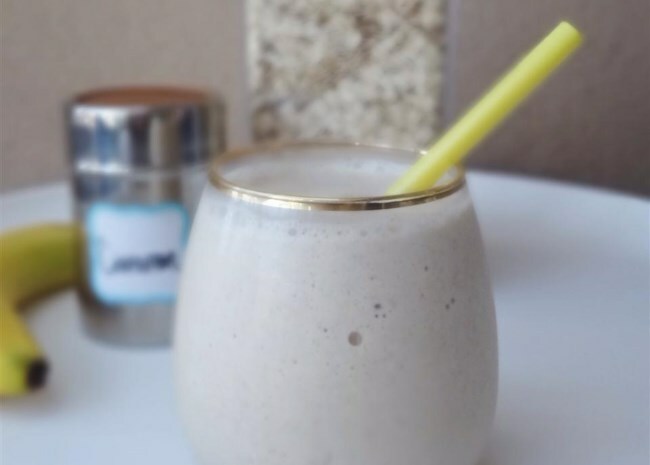 She says, "I made this for my son, and was a little hesitant about the tahini, but he tried it and said 'thanks for the protein shake, mom'...without me telling him it was a protein shake." Yes, making your own shakes saves you money! BRUNOSBETH raves, "Thank you!! My husband has been running us into the poorhouse ordering protein shakes every time we are at the gym. He gave this two thumbs up! Thanks again. Did not change a thing." Learn how to blend healthy smoothies or find a week's worth of clean eating smoothies. Recipe developer, food stylist, culinary tinkerer and mama of two kitchen monkeys! When I'm not cooking (or cleaning up after cooking), I'm outside running, skiing, gardening and dodging Nerf bullets.